सूर्यास्त तक उस दिन यह घोषणा बार-बार दुहराई गई थी। जैसे-जैसे रात्रि करीब आने लगी, अविश्वासी भी विश्वासी होने लगे। कौन ऐसा मूढ़ था, जो इस अवसर से चूकता? फिर कौन ऐसा था जो दुखी नहीं था और कौन ऐसा था, जिसे सुखों की कामना न थी? 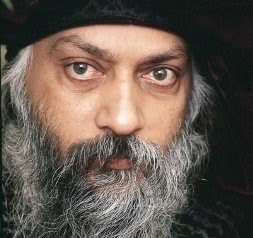 Note: Thank you for reading another Osho Story In Hindi. We invite you to contribute on Hindi Sahitya Margdarshan. If you have some fabulous hindi stories, hindi inspirational poems, Hindi self-help articles or hindi quotations and you want to share it with all of us then please send it to nisheeth@hindisahityadarpan.in and we would publish them with your name and photograph.